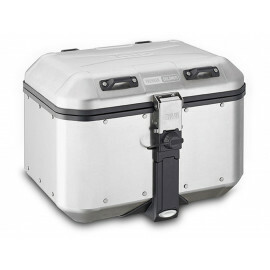 A motorcycle aluminum box – or, as the British would say, a motorcycle aluminium box – is the ultimate in durable, dependable luggage on the market today. 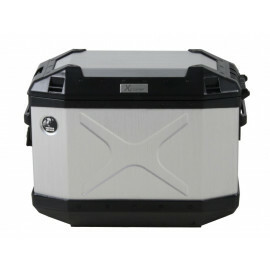 Made completely of aluminum, a motorcycle box can be exposed to rain, wind, heat and cold, and other forces of nature. 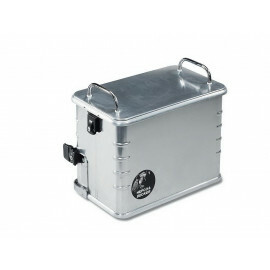 Therefore, aluminum boxes are especially popular among touring bikers and desert travelers. 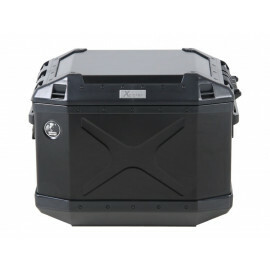 But also beyond roads, aluminum boxes are used to transport things (e.g. 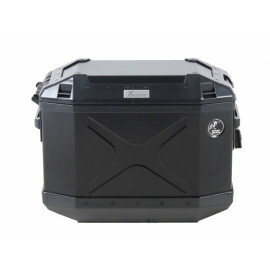 photo bags, transport trolleys, briefcases). 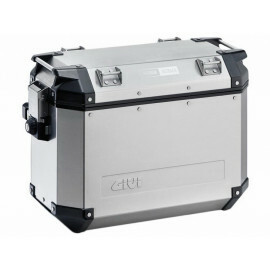 A motorcycle box is made of high-quality aluminum. 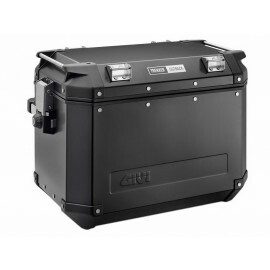 The biker can choose from a wide choice of accessories such as rails, inner bags, or – depending on the model – mounting gear for additional luggage options, i.e. 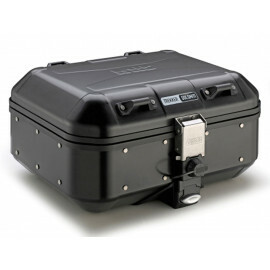 the SW-Motech photo bag. 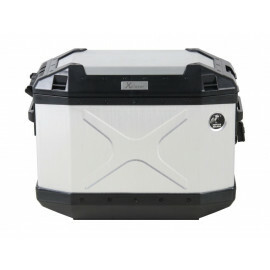 In general, aluminum boxes are so-called top loaders, i.e. 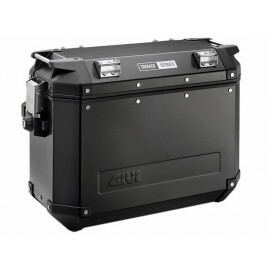 when mounted on the bike, the box can be opened and closed from the top. 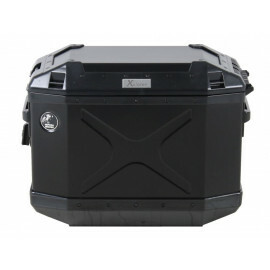 Using a motorcycle box you cannot lose your cargo. 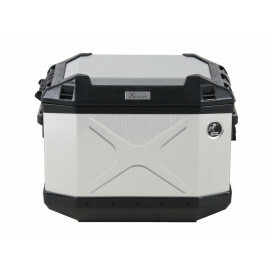 Both the Trekker aluminum boxes made by GIVI and the standard and exclusive aluminum boxes made by Hepco & Becker stand out thanks to their excellent characteristics. 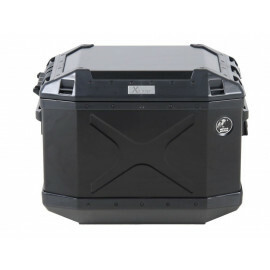 These aluminum boxes have been successfully tested around the world in the most extreme climates. 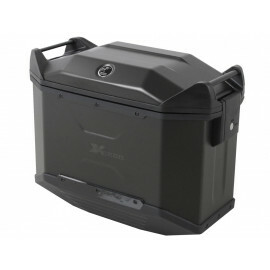 Moreover, these models are especially suitable for asymmetrical side carrier systems (Enduro version). 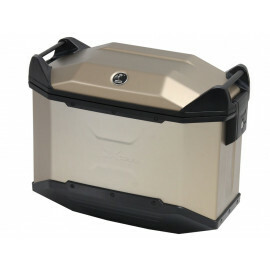 If you are looking for a dependable and durable luggage system, aluminum boxes are the best thing you can find. 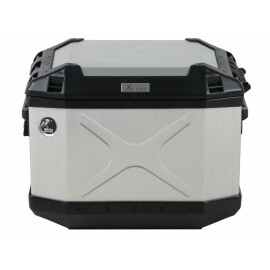 Moto24 stocks high-quality aluminum cases at discount prices. 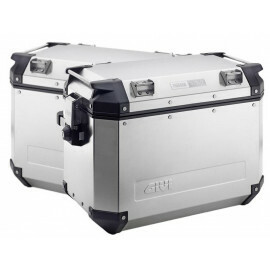 Not sure which aluminium box is suitable for your luggage system? We can help you pick the right model for your motorcycle.